From the album Midnight Conversations, the fan favorite single now has its visual counterpart. Astari Nite is proud to show to the world their video for the song “Unfulfilled Promise.” The track, released today in honor of Halloween, is included in the band’s most recent album and produced by Tom Shear (Assemblage 23). It was described on Post-Punk.com as the “the band’s best track yet.” The video itself is fraught with meaning, reflecting the lyrics of the song that cover among others, depression and loneliness. 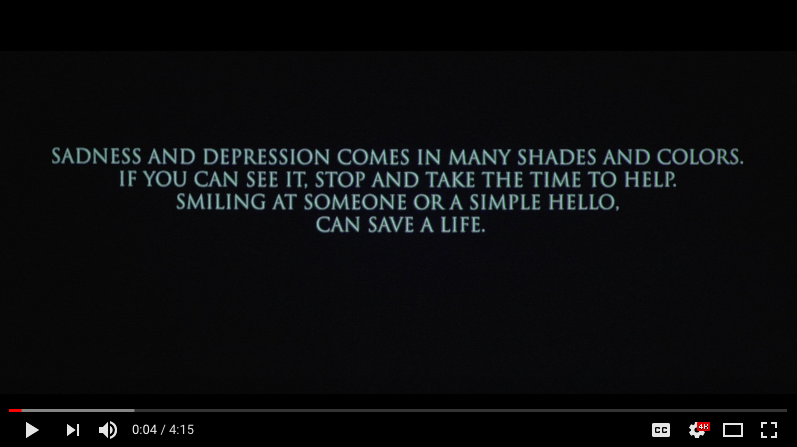 The video, and the message it contains, comes at a time when the social spotlight is on the topics of depression and suicide, with several beloved musicians and iconic performers having taken their own lives in the last couple of years, it brings to light how many of the people we know and love in our daily lives deal with the despair that drives one to become destructive. Too often do we become aware after it is too late, after they are gone.